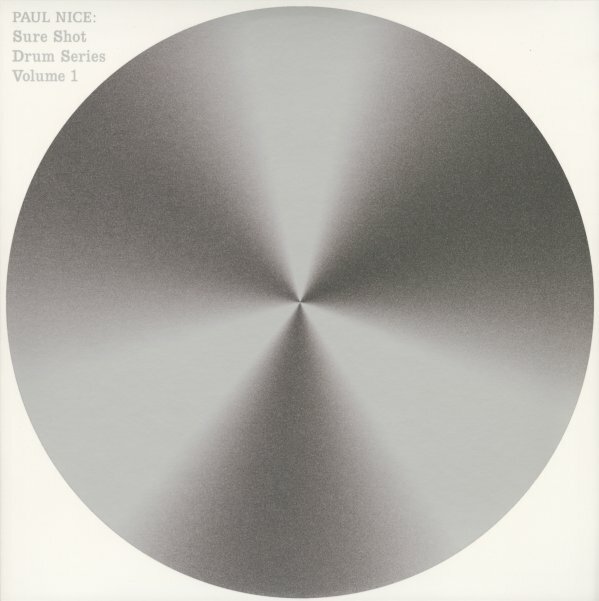 If there's a sure thing when it comes funky drum breaks records, there's no surer bet than on on DJ Paul Nice! Volume 2 in his Sure Shot Drum Series is another deeply dug collection of drum breaks put together for the first time on wax, curated and culled from we can't even guess how many records, primed for your sampler or even just nod your head to. 22 untitled drum tracks in all, 1 thru 11 on one side and 12 thru 22 on the other. © 1996-2019, Dusty Groove, Inc.